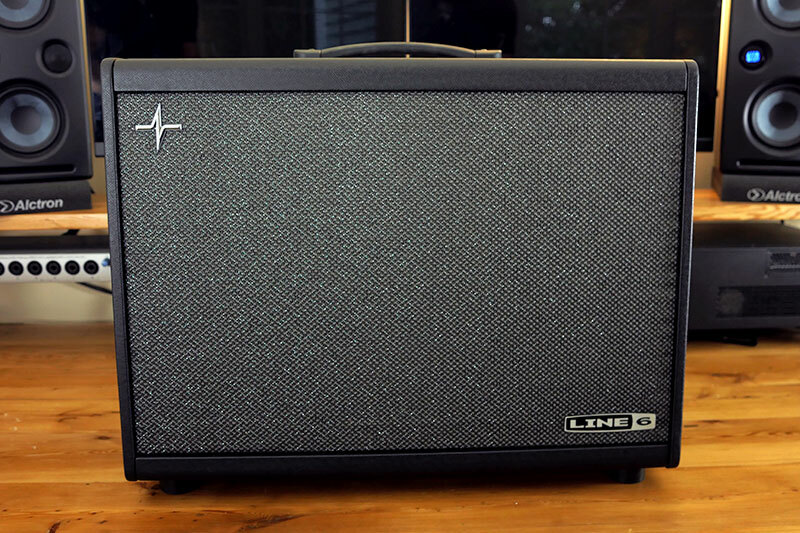 The Line 6 Powercab 112 Plus is a powered speaker that works with amp modelers, enabling you to have a traditional “cabinet” style speaker with you on-stage during performances. 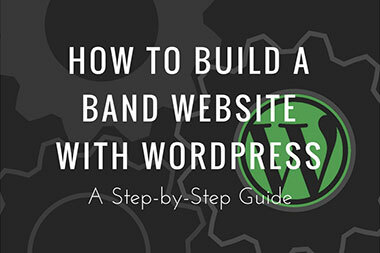 With amp modelers, you typically have to run a line out to the Front-of-House (FOH) or mixing board. However, with the Powercab 112 Plus, the sound person at the venue can simply mic up the speaker. This gives you some flexibility (since not every venue may have the ability to run a line out for your modeler) and it can save some time. The feature that I was most curious to test, though, was its ability to load custom impulse responses. I use impulse responses (IRs) for most of my recording, so I was interested to hear how the IRs I use would sound through the Powercab 112 Plus. 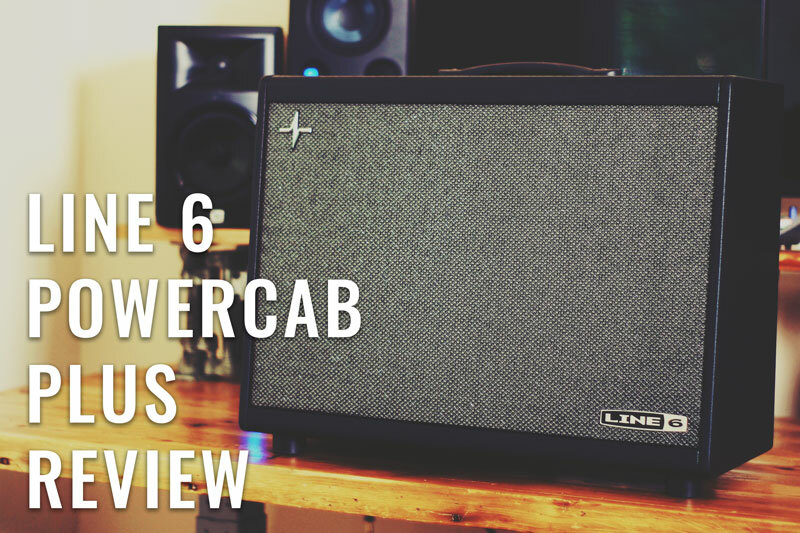 In any case, in this review, I cover the features of the Powercab 112 Plus and demo the speaker’s multiple options of preloaded speaker models and even demo some of my own IRs. So without any further delay, let’s get to it. The video below provides a quick overview of the Line 6 Powercab 112 Plus. 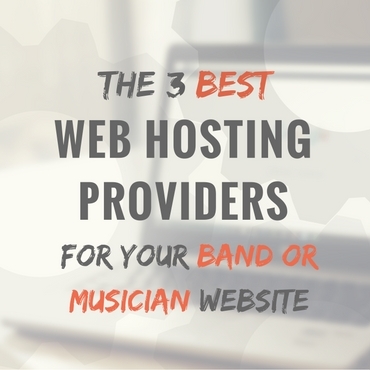 For the full review, read on! The Powercab 112 Plus features a 12″ speaker and is capable of producing 250-watts. Starting from the left, there’s the power cord input and a USB input. The Powercab 112 Plus can be used with the PowerCab Edit software so that you can edit presets and load IRs from your computer. 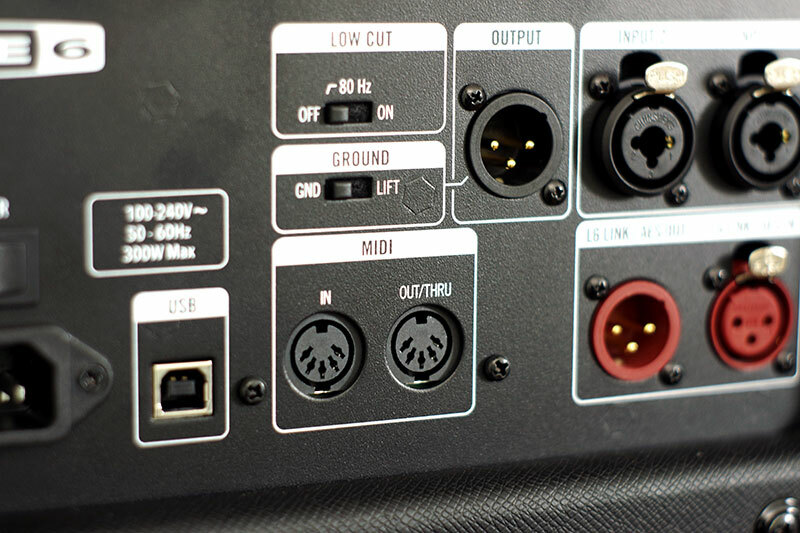 To the right of those, there is MIDI IN and MIDI OUT connection. 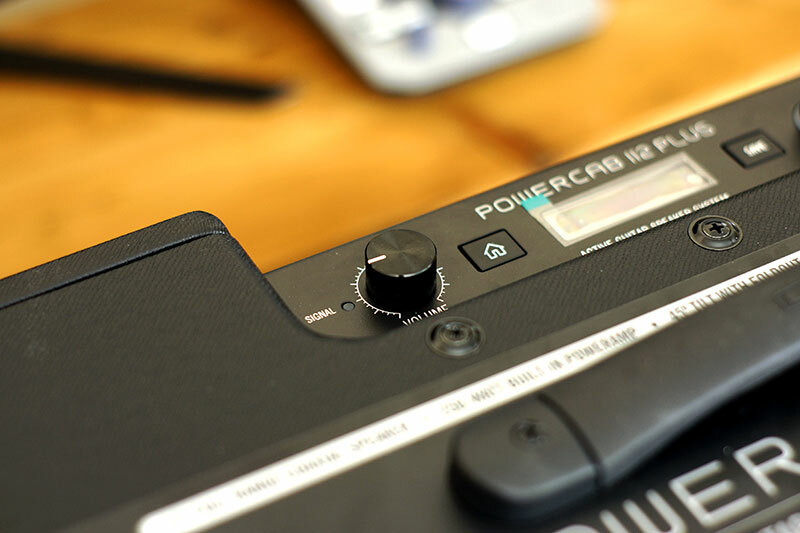 Each of the different presets on the Powercab 112 Plus can be controlled via MIDI. For example, you can change from one speaker preset to another using a footswitch on your modeler. On the back, there’s also a ground switch and a low-end cutoff switch. To the right of that, there’s an XLR Output. With this, you still have the ability to run an output to a mixing board. 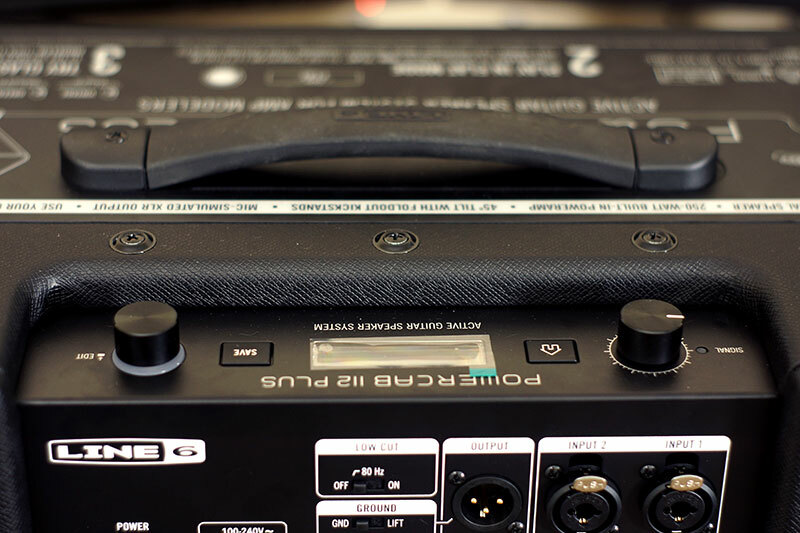 Then to the right of that, there are two XLR 1/4″ inputs and two Line 6 L6 Link connections. This is where you can edit each of the speaker settings. Using the knob on the left, you can control the volume of the speaker. 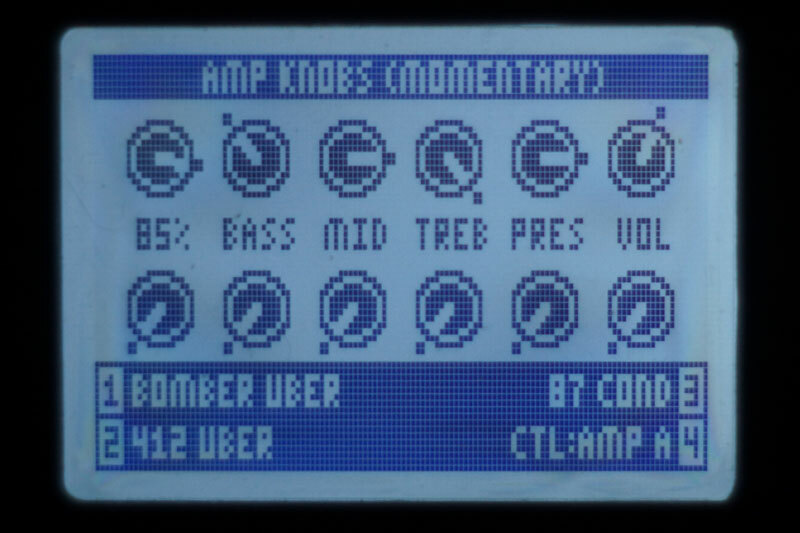 The Edit knob on the right can be used to cycle through the different presets. Pushing the Edit button “in” will bring up the settings for that preset. 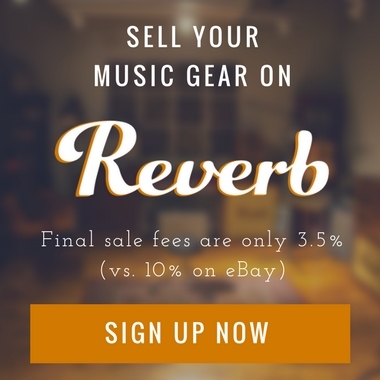 Here you can edit settings such as the input volume, the MIDI channel for that preset, and even the color of the knob LED when that preset is selected. Clicking the Save button will save that preset, at which point, you can also name or rename the preset. 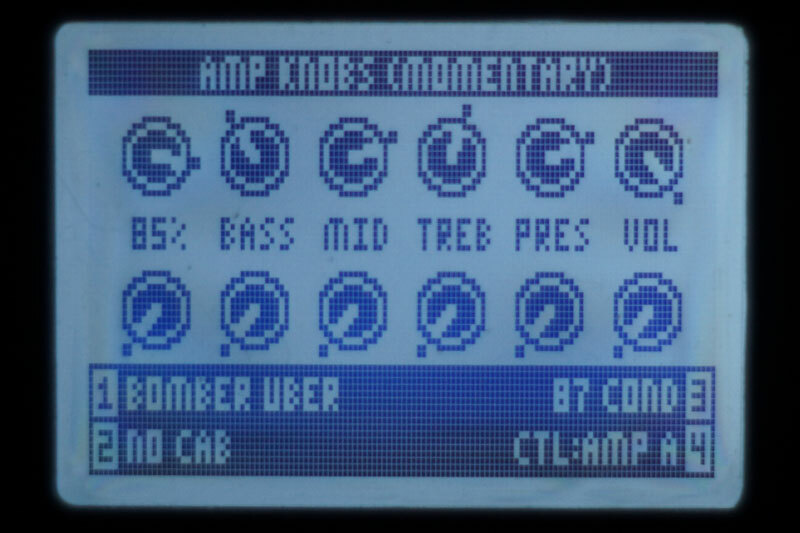 Clicking the home button will bring you back to the preset screen where you can cycle through presets again. In terms of build quality, the speaker feels solid and put together well. 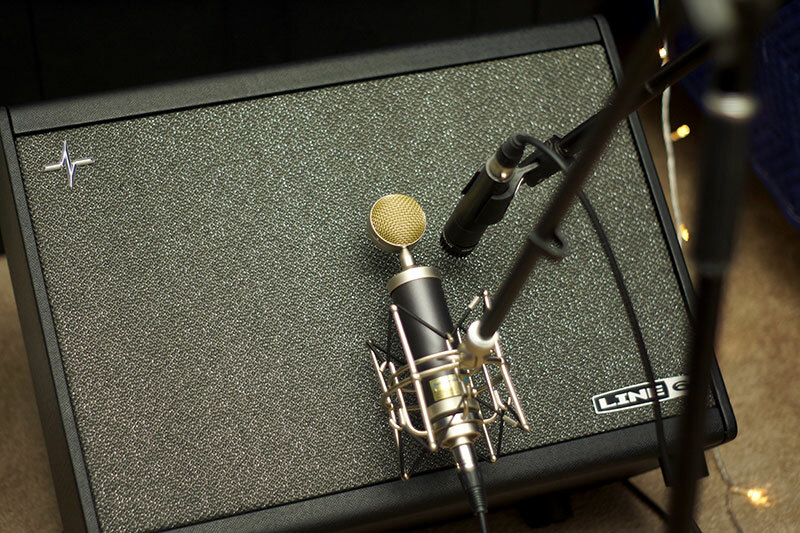 The sides of the speaker are wrapped in vinyl and the grill is made of a tightly-knit cloth like most guitar cabinets. Lastly, the Powercab 112 Plus weighs about 35 pounds, making it fairly easy to lug around. Now, let’s take a listen to some audio clips. But before we do, let me quickly break down how I recorded each sample. 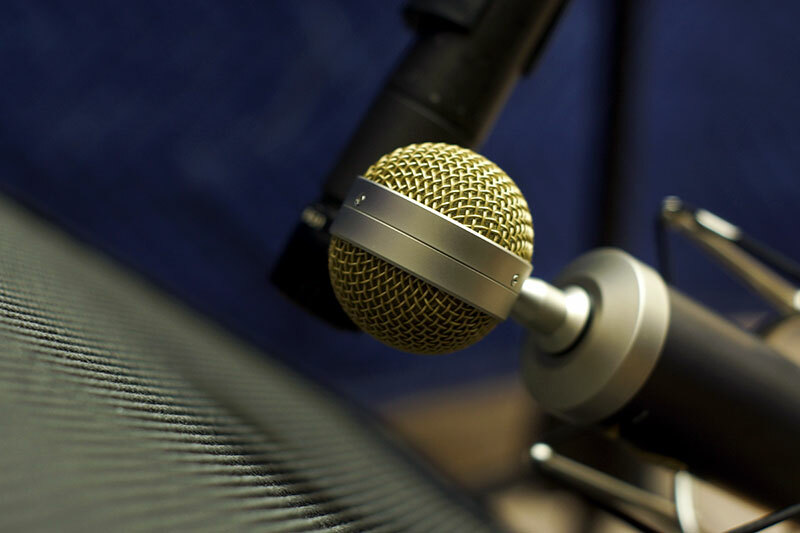 For starters, each sample was recorded using a Shure SM57 dynamic microphone and Blue Baby Bottle large diaphragm condenser microphone. In the video above, each sample has both tracks included, with the SM57 panned right and the Blue Baby Bottle panned left. I recorded each sample using two microphones simply so we would have more options to compare (as microphone choice can color the sound, it’s nice to have options to hear the differences). These mics were placed roughly over the center of the speaker cone and about 2 to 3″ from the speaker grill. There is also a bit of low-end cutoff (about 3 dB) using an EQ set at 75 hz. 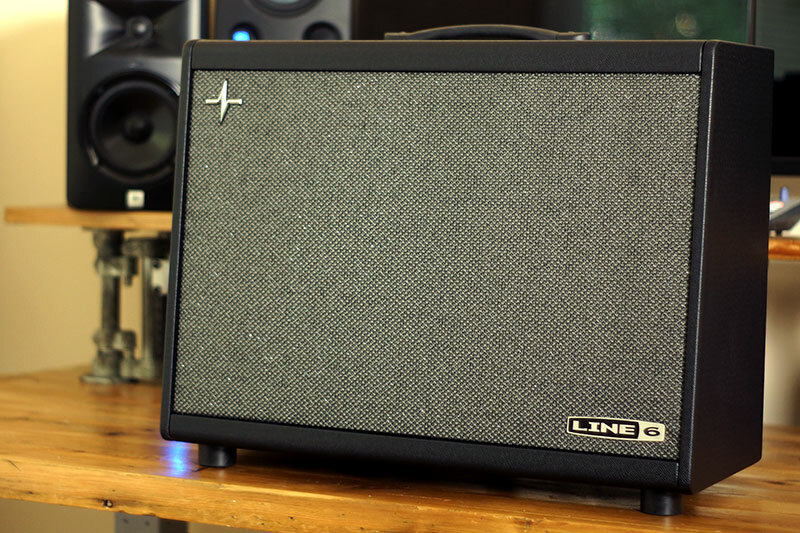 Some samples use the speaker models that come with the amp. I also chose to load in a few of my own IRs. For this, I used the first and second option of the Rosen Digital American Custom guitar cabinet IR and the Orange PPC 4×12 guitar cabinet IR (each IR pack comes with three different options). Lastly, for a few of the samples, I even tried demoing my tube amp head through the Powercab 112 Plus to see what it would sound like. 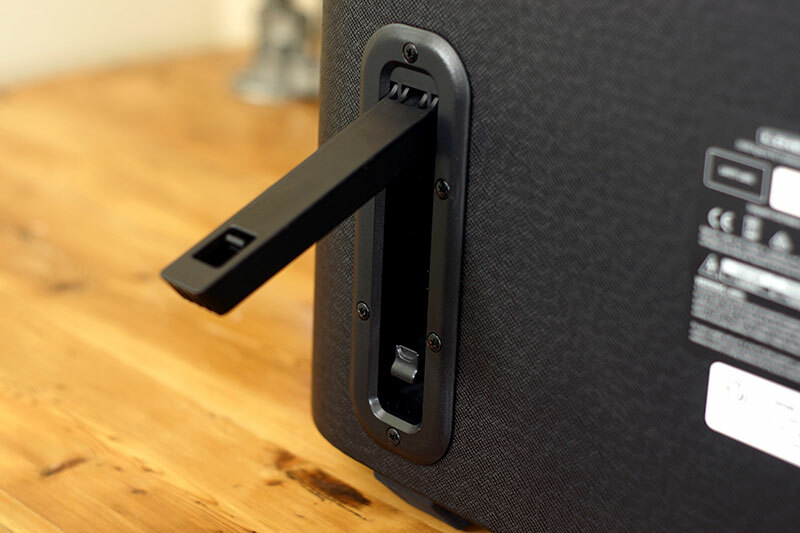 Now normally, you would never want to plug an amp head directly into a speaker like this. However, my Hughes & Kettner Tubemeister 36 has a simulated speaker output on the back. So I was able to plug that into the Powercab 112 Plus and give it a go. 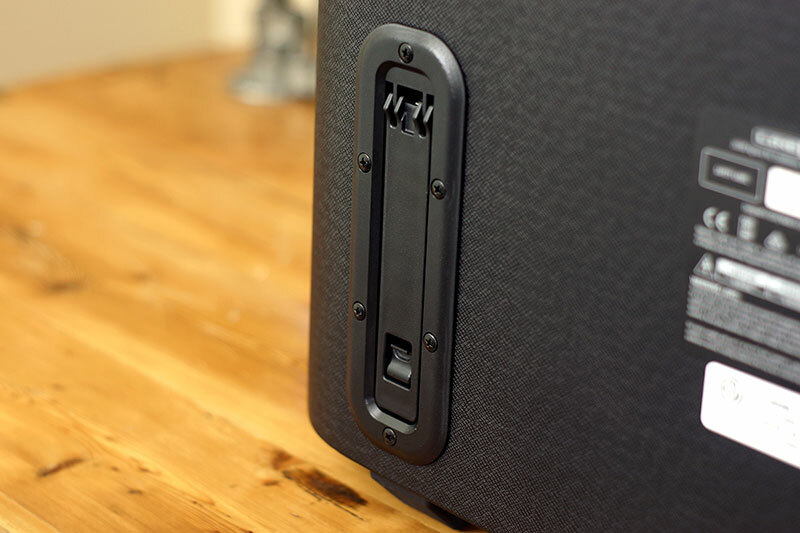 I demoed the simulated speaker output with the flat response option on the Powercab 112 Plus. I also have a Weber MiniMass which can be used as a load box. Going from the speaker output on the amp head, into the Weber MiniMass, and then out the line output on the MiniMass, I was able to bypass the simulated speaker and combine the Tubemeister with the Rosen Digital IRs I had loaded on the Powercab 112 Plus. You can also download each track using the download button on the SoundCloud player. 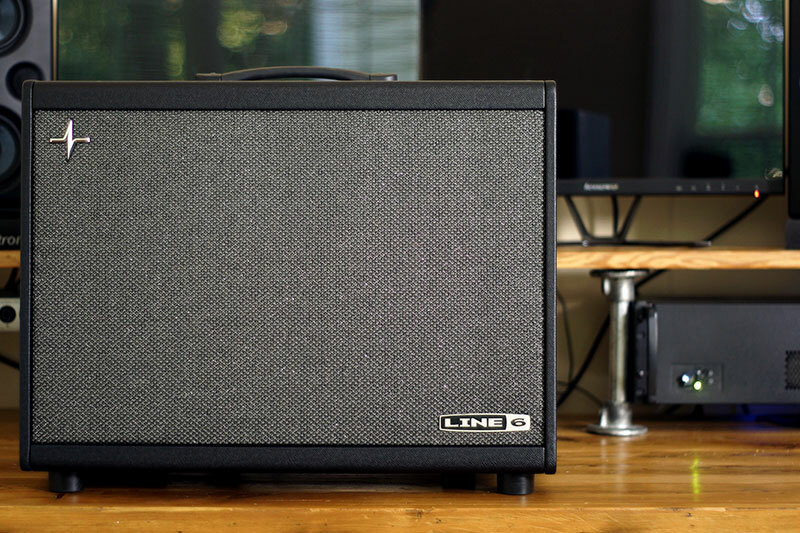 The Line 6 Powercab 112 Plus is a unique take on a monitoring option for guitarists who use amp modelers. While, I mainly use my Line 6 POD HD500X as an effects pedalboard these days, using the pedalboard with the Powercab 112 Plus for shows and practice would also be a solid option. The same goes for the Line 6 Helix or any other amp modeler. Overall, I was satisfied with the Powercab 112 Plus. I wasn’t immediately impressed by some of the speaker models, but with a little bit of work, you can get them to sound decent. In my experience, I got the best results using my own impulse responses, though, particularly for high-gain playing. Thus, if you end up going with the Powercab 112 Plus and you play hard rock or metal, I would probably recommend using your own IRs. Still, the Powercab 112 Plus is built solid, it offers a flexible option for playing small venues where you might not have the option to go directly out of your modeler and you will need to mic it up, and it gives that “pushing air” feeling like a traditional guitar cabinet. Additionally, having the ability to load custom impulse responses and change them via MIDI on the speaker itself is a huge plus. So if you’re using an amp modeler now, and you’ve been missing any of those features, I’d definitely recommend giving the Powercab 112 Plus a try.